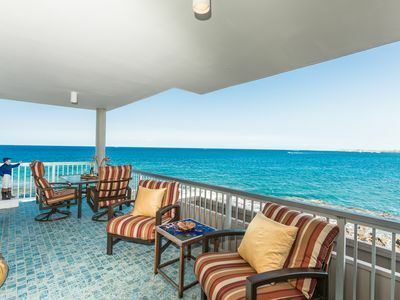 Absolute Oceanfront! 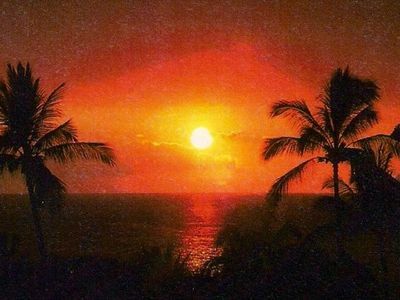 #232. 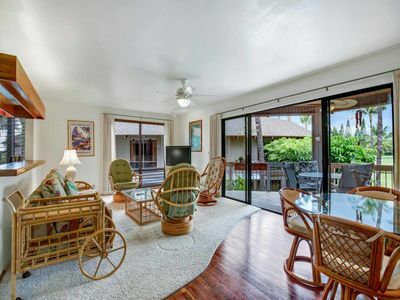 Full Kailua Bay view! 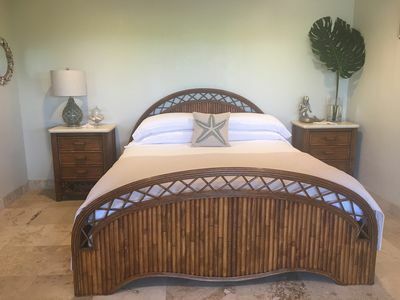 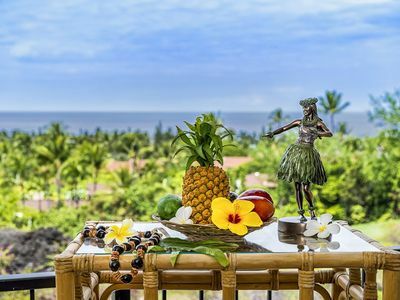 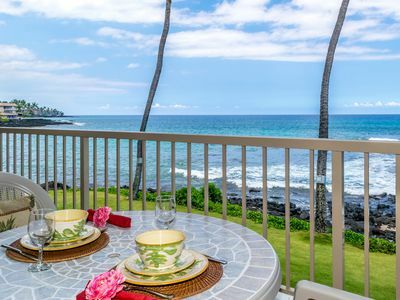 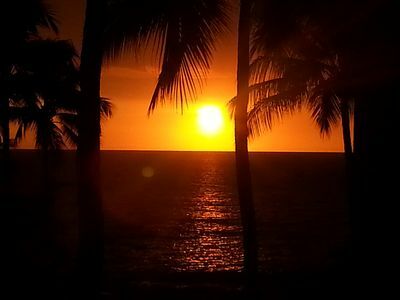 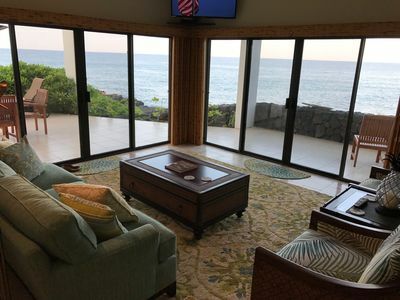 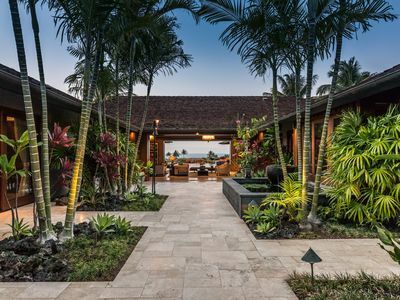 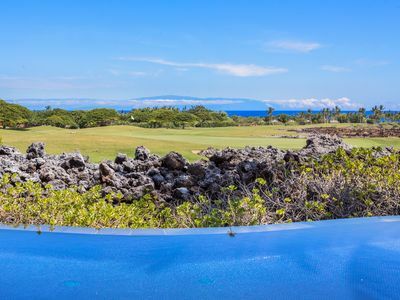 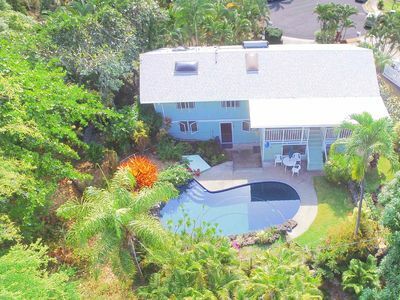 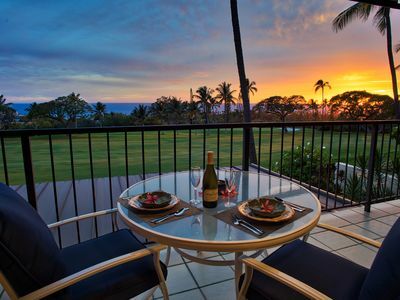 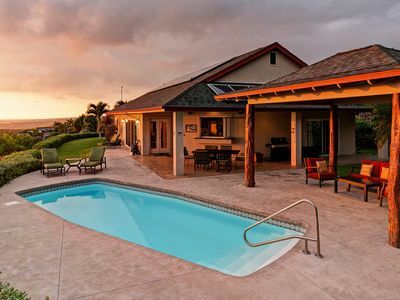 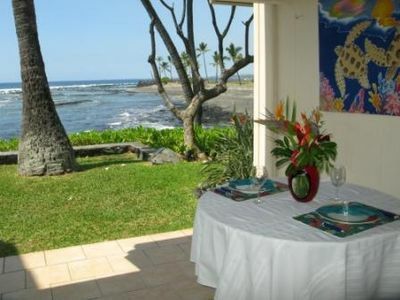 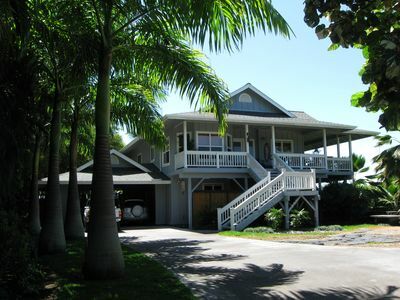 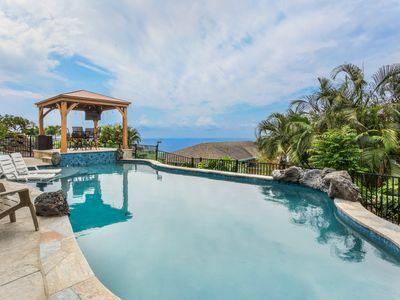 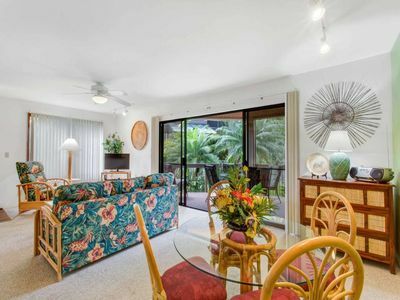 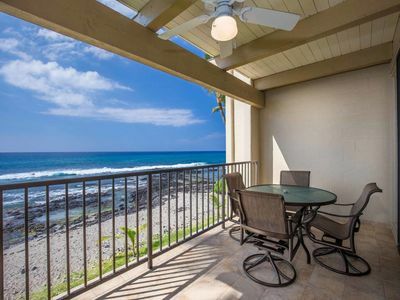 Private home lower level, Hale Plumeria “too” is close to Kona Town and beaches. 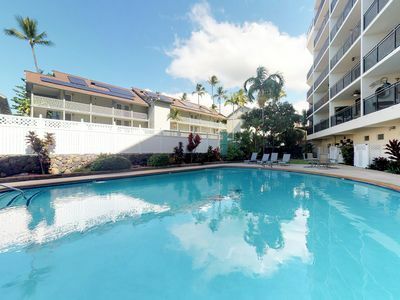 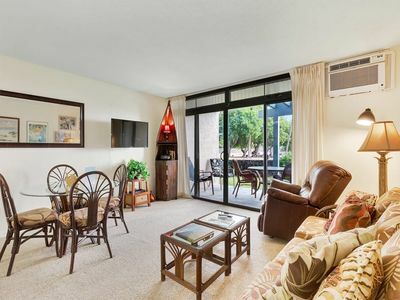 Delightful downtown unit with ocean view, shared pool, WiFi. 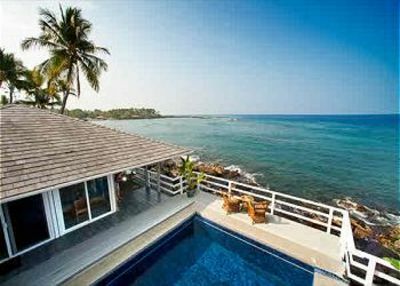 Across from ocean!